VTech Switch & Go Dinos - SkySlicer The Allocaurus Dinosaur Only $11.99 + FREE Super Saver Shipping! You are here: Home / Great Deals / Amazon Deals / VTech Switch & Go Dinos – SkySlicer The Allocaurus Dinosaur Only $11.99 + FREE Super Saver Shipping! 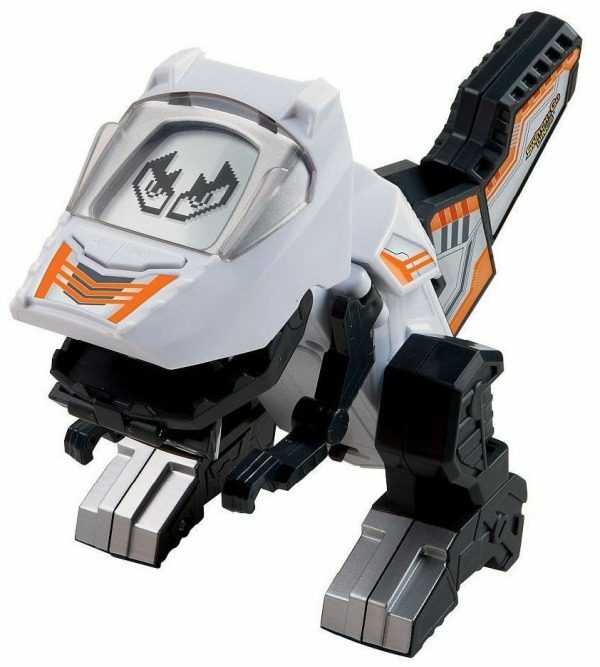 VTech Switch & Go Dinos – SkySlicer The Allocaurus Dinosaur Only $11.99 + FREE Super Saver Shipping! Here’s a fun toy for you to grab for the holidays! Right now, you can get the VTech Switch & Go Dinos – SkySlicer the Allocaurus Dinosaur for $11.99! And, shipping is FREE with Super Saver Shipping! This toy is so cool because it changes from a dinosaur to a jet plane!